Coors Light has ousted Budweiser (NYSE:BUD) from its place as the No. 2 beer in America. 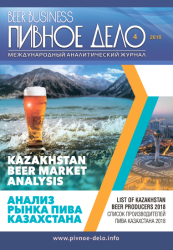 According to trade publication Beer Marketer’s Insights, this is the first time in nealry two decades that the nation’s top two beer brands have not been under the control of Anheuser-Busch. Still, Budweiser has recently benefitted from improving trends, leading some to believe that that it might be able to hold its own against Coors Light at least for awhile. 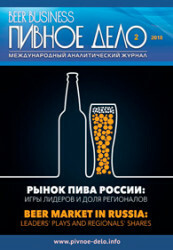 But Beer Marketer’s Insights reports that Bud was still down 4.6 percent in shipments at the end of 2011. Today the publication reported that although that was the brand’s slowest fall in years, it still didn’t keep it safe from Coors Light, which increased 0.8 percent. 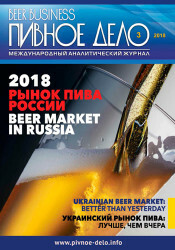 In all, Coors Light shipped 18.2 million barrels, while Budweiser ended 2011 with 17.7 million barrels shipped, according to Beer Marketer’s Insights, which has a reputation as the most respected keeper of beer market-share data. (The numbers include Puerto Rico and exports; although even if that data is excluded, Coors Light would beat Bud in the U.S.) A-B’s Bud Light is still the nation’s top-selling beer by a wide margin.